Welcome to Two Design Lovers! We’re putting a bit of life and soul back into shopping for home furniture. We connect buyers and sellers with a love of interior decorating and design in a simple, secure and convenient online marketplace. 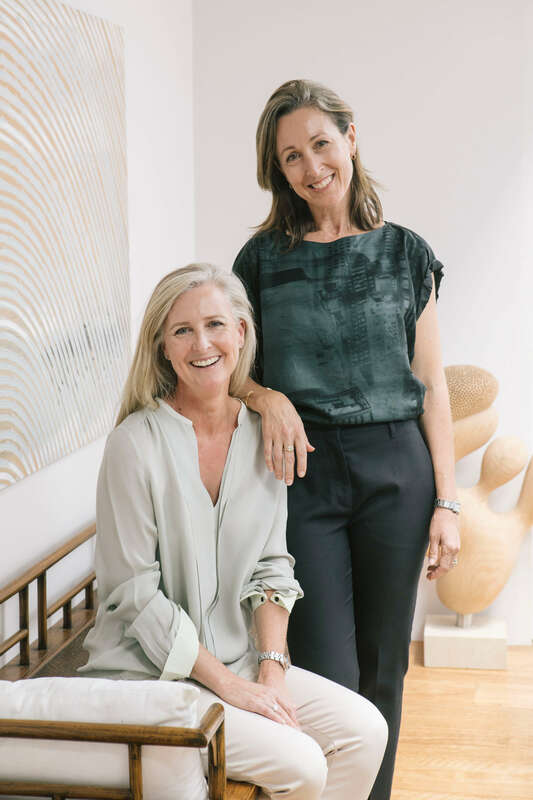 Deb Achhorner and Emilia Harrison are the design enthusiasts behind Two Design Lovers. Our accumulated experience of renovating and decorating houses, moving countries and running busy families is the background for why Two Design Lovers exists. We know the despair of moving and storing excess furniture in the garage. We know what it’s like to sell used furniture for far less than it’s worth. We also know the joy of discovering beautiful, original, soulful things for our homes. Beautiful design should not be thrown away, stored in the garage or stockpiled in a warehouse. Together our community can put good design to good use, again and again. We hope to help you find that signature piece you’ve been dreaming of. Or, if you have something special to sell, it’s easy and free to list via our web upload form.